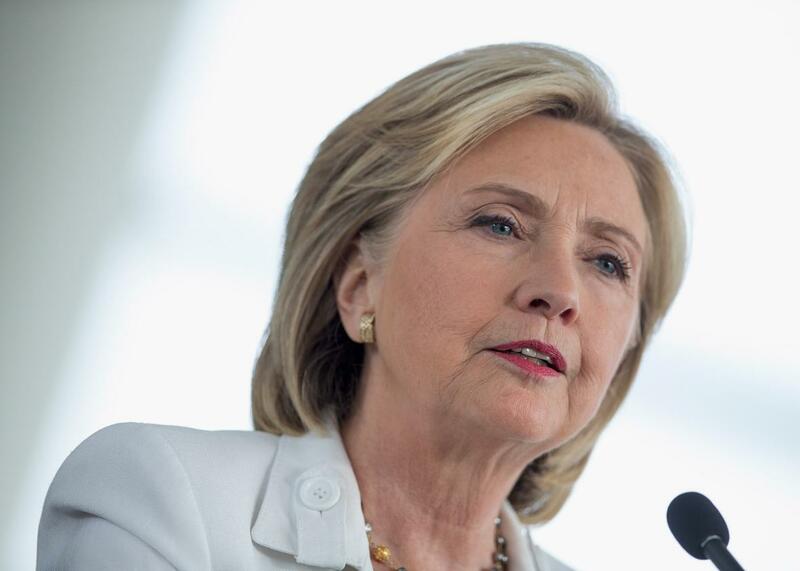 Hillary Clinton says "I'm sorry" for using private email server while secretary of state. Hillary Clinton did something Tuesday that she’s refused to do since Americans learned she used a personal email account housed on a private server to do government business while secretary of state: She apologized directly for that decision. For (much!) more on Clinton’s private email saga, check out this detailed Slate explainer.